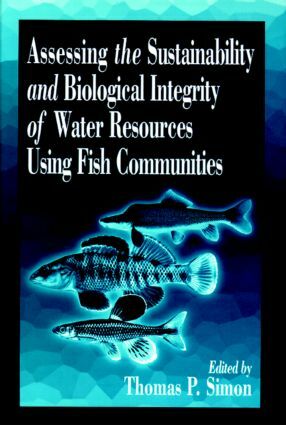 This book examines the application of fish community characteristics to evaluate the sustainability and biological integrity of freshwaters. Topics include perspectives on use of fish communities as environmental indicators in program development, collaboration, and partnership forming; influence of specific taxa on assessment of the IBI; regional applications for areas where the IBI had not previously been developed; and specific applications of the IBI developed for coldwater streams, inland lakes, Great Lakes, reservoirs, and tailwaters. "…book serves an important need both for users and nonusers as a statement of present successes and problems with the IBI…comprehensive appendices categorize most of the freshwater fish species in North America by criteria applicable to IBI, such as functional or trophic group membership. "If you have an interest in using an existing IBI or developing a new one, this book is required reading."